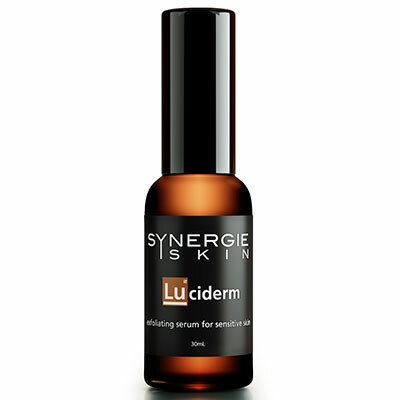 The organic, natural and clean beauty trend is continuing to boom, especially for the skin and body care market. 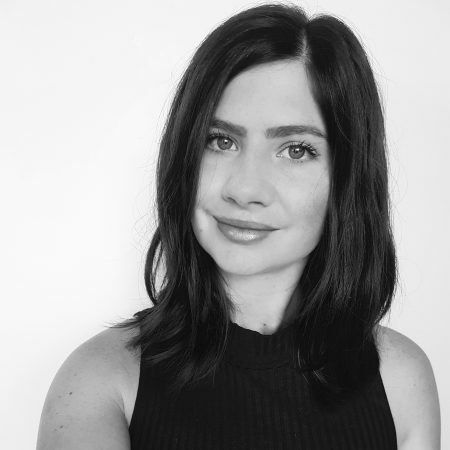 Consumers want paraben-free, chemical-free, cruelty-free, fragrance-free, the list goes on – and brands are quickly following suit. 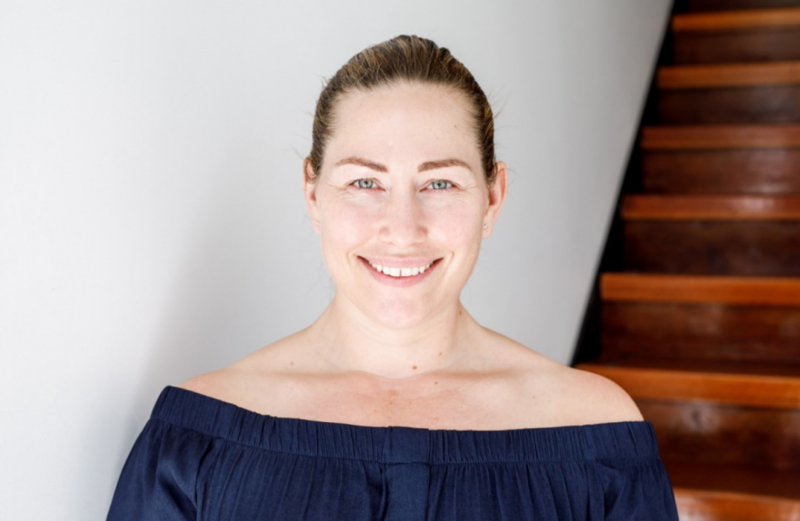 Nowadays, there is a flashy new natural range at every turn, and something that used to be classified by many as alternative just a few years ago is now undeniably mainstream. One slice of the industry that’s a little slower on the uptake is nail polish. 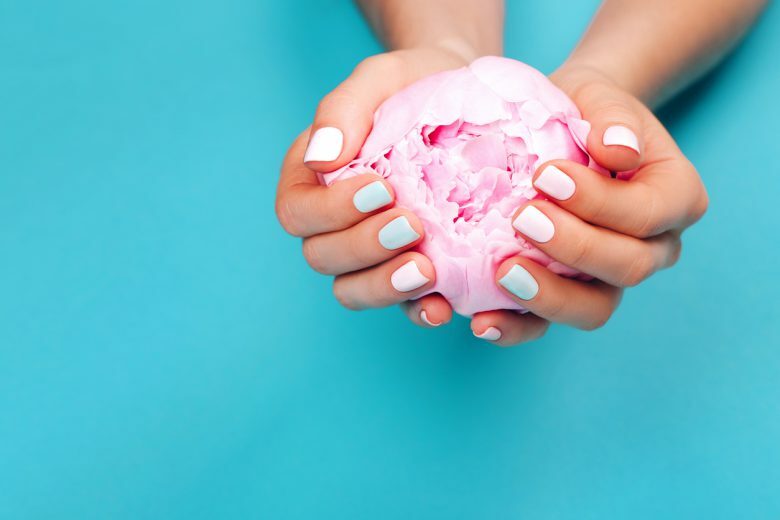 Despite the general knowledge around chemicals contained within standard nail polish solutions, there are still only a handful of natural alternatives on the professional market, and they certainly aren’t anywhere near as accessible as organic skincare. 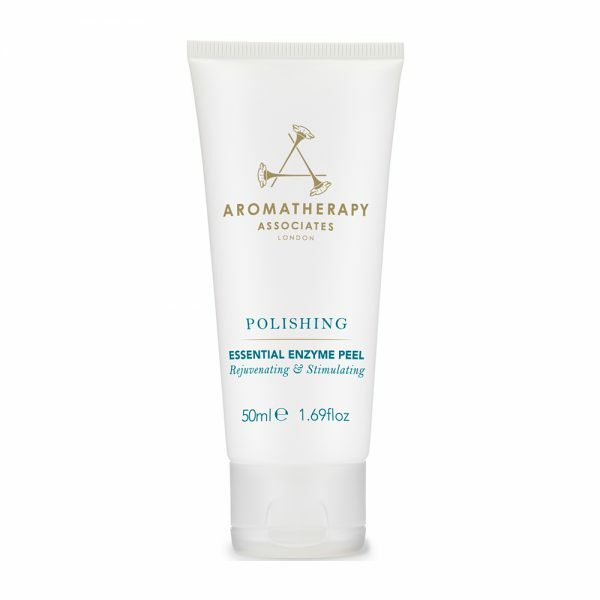 In fact, you may have even heard the terms 5, 7 or 10-free polishes, referring to the number of popular harmful chemicals that polish avoids including in their mix. Formaldehyde – a carcinogen, which can cause throat irritation and induce asthma, and can be particularly harmful to those with pre-existing health conditions. Toluene – could potentially cause birth defects. 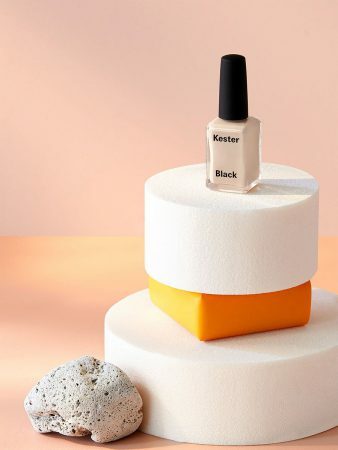 Nail manufacturers argue that this depends on the amount used, and that the content in nail polish is so small that it doesn’t pose a threat. Triphenyl Phosphate (TPHP) – known to disrupt the endocrine system (hormone production) as well as the reproductive system, human development, and a general skin irritant and allergen. Dibutyl Phthalate – may replace TPHP in some brands, but poses similar health threats including hormonal and reproductive disruption. Xylene – boasts an extensive list of side effects depending on skin exposure or inhalation, including dizziness, nausea, liver and kidney damage or trouble breathing. Dibutyl Phthalate (DBP) – known to cause birth defects. 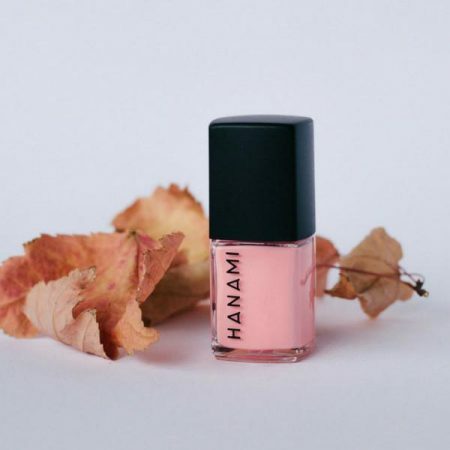 Australian-made Hanami’s motto is “cosmetics with a conscience”, and they’ve created a range of 10-free, breathable and water-permeable polishes that are also cruelty-free and vegan. Toxic free, cruelty free, ‘worry free’ Mini nail polishes, that are also designed to allow nails to breathe. 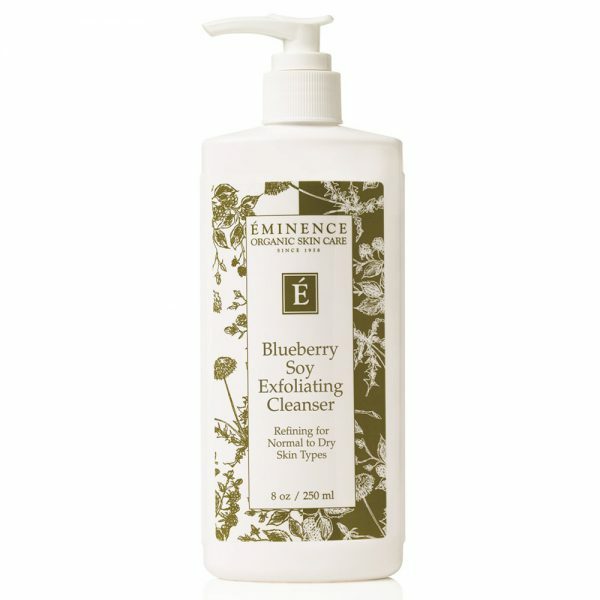 The smaller size also allows for less product wastage than larger bottles that often dry up or thicken before they’re fully used. Vegan, cruelty-free and also free from palm oil! Not only are their formulas 10-free, but Kester Black also gives back to a number of charities and deserving causes. Another breathable, 10-free solution, Raaw Polishes are also enriched with Acai Berry, Coconut Oil, Sweet Orange Oil and Pomegranate Oil to keep nails nourished. 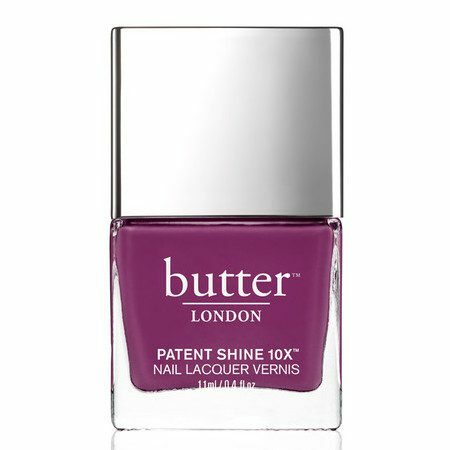 An 8-free polish range, Butter London has a gel solution that will last twice as long as some other ranges.